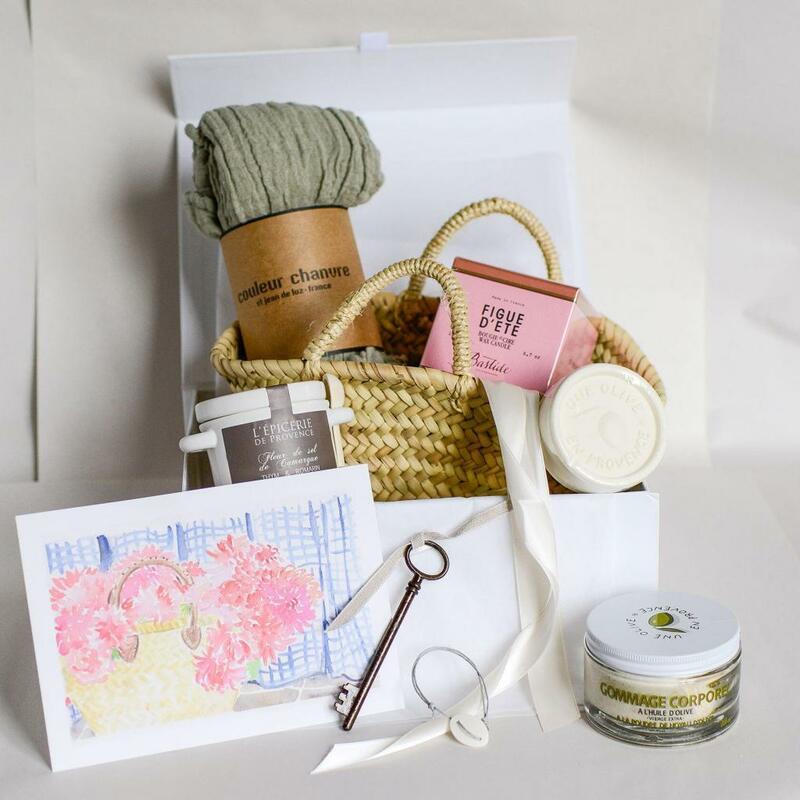 Maybe it was a seven-year itch or natural progression, but in 2017 Sharon Santoni added “My Stylish French Box,” a curated subscription box, to her already rather full plate. The box concept was born from her love of sharing favourite brands and ideas, and a desire to help smaller French businesses and artisan creators reach a wider audience. 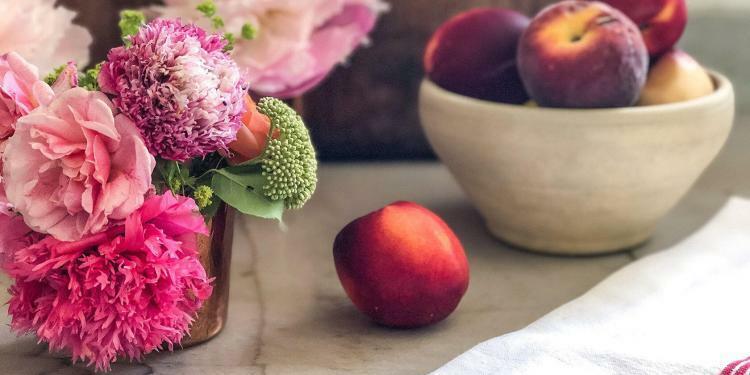 Sharon Santoni appears to have a certain “Je ne sais quoi” when it comes to home décor and selecting beautiful products. 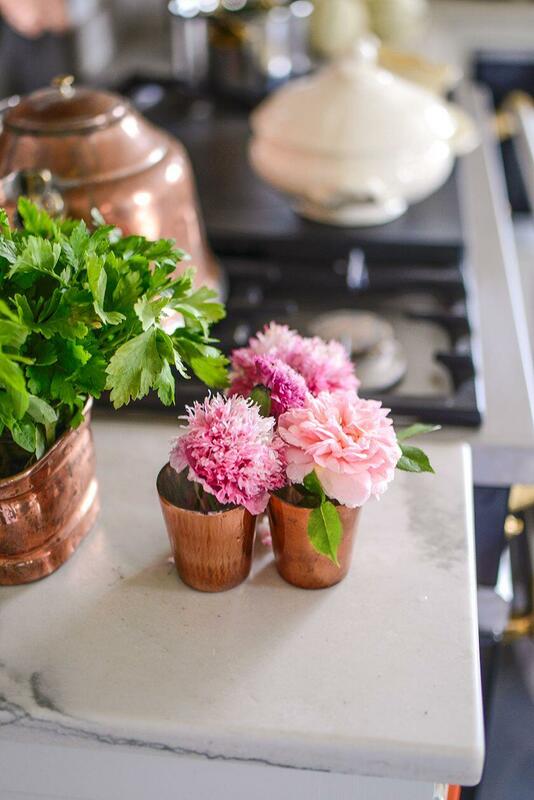 Santoni lives in Normandy’s pastoral countryside with her husband and energetic dogs. After raising four children, she needed a project so why look any further than her gorgeous home? 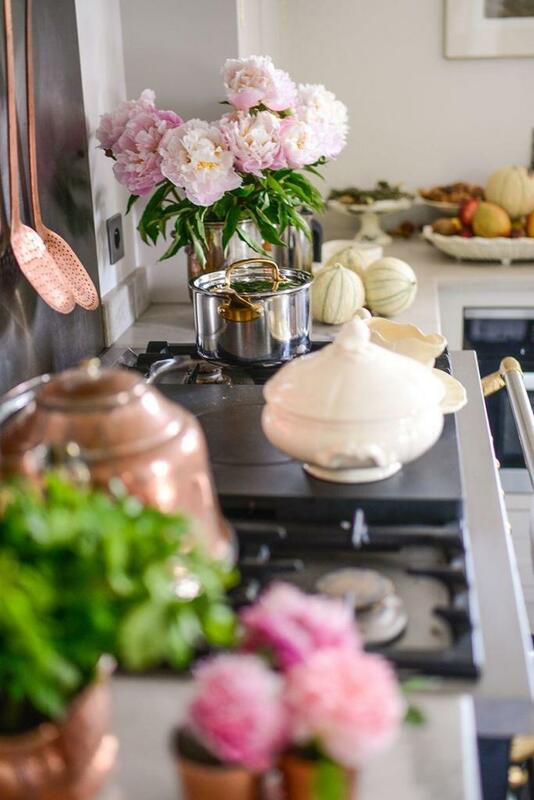 In 2010, Santoni launched “My French Country Home” a website and blog that features the best of country living in France. Her online musings led her to author two books. In the first book “My Stylish French Girlfriends,” Santoni features the lives of twenty chic women in her life. 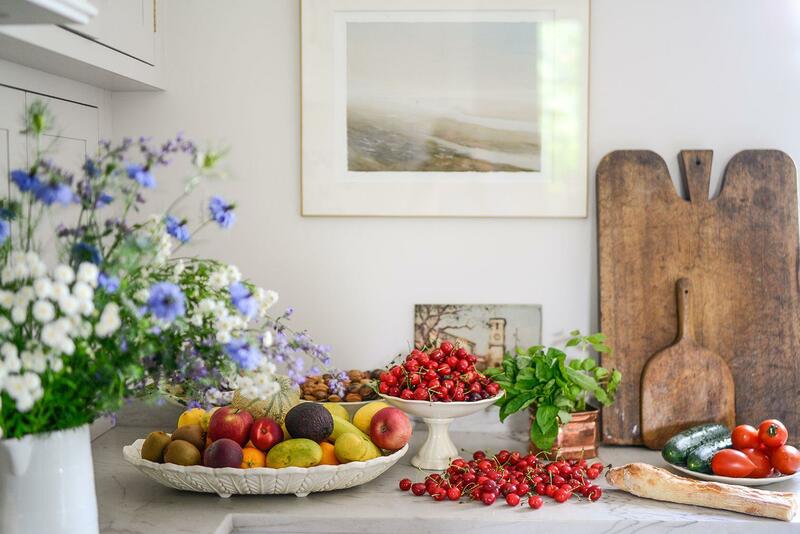 Published in August 2017, “My French Country Home, Entertaining Through the Seasons” invites you to explore a year in Normandy through a series of photos, entertaining tips and seasonal recipes. Can you describe the curation process for the boxes? Each box starts when Sharon decides upon a theme for that quarter. Once she finds the first few base products that fit with that concept, the rest tends to come together reasonably smoothly to create a balanced and interesting aesthetic. 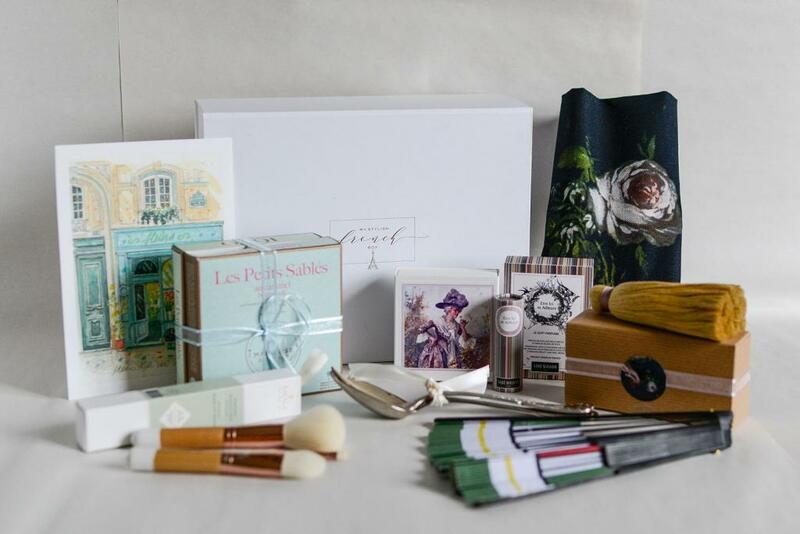 My Stylish French Box subscribers are introduced to our brand partners in a wonderfully organic way. How are brand partners selected? Since our partners are often smaller French brands, we find them by less conventional methods than you might expect – Instagram has been a great help in many cases! We source primarily from local brands produced in France. In many cases, these goods are not available for purchase where our subscribers are located, so they’re getting great value and unique pieces. My Stylish French Box ships quarterly. However, the total number of boxes is limited, and so far, they have sold-out each time. 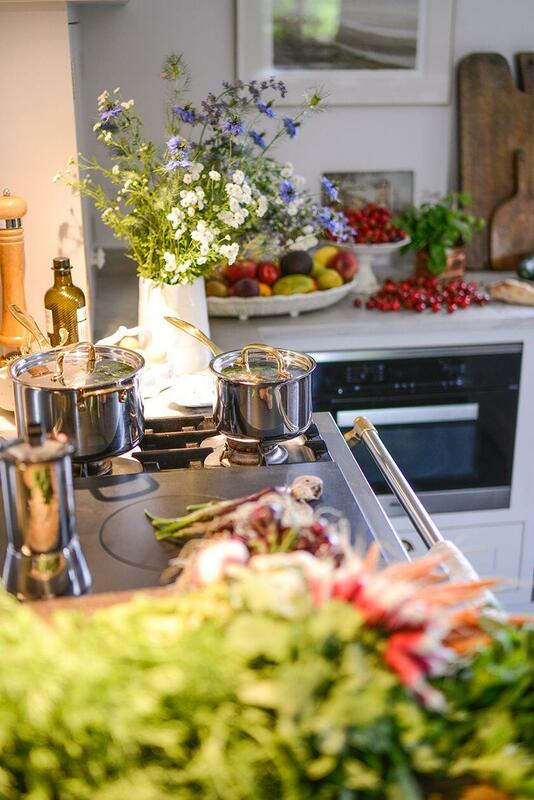 Place your order here for the August collection (the theme is “La Cuisine”) for your chance to enjoy a French touch in your home. The boxes are shipped to all parts of France, to the USA, Canada, Australia, New Zealand and several European countries. 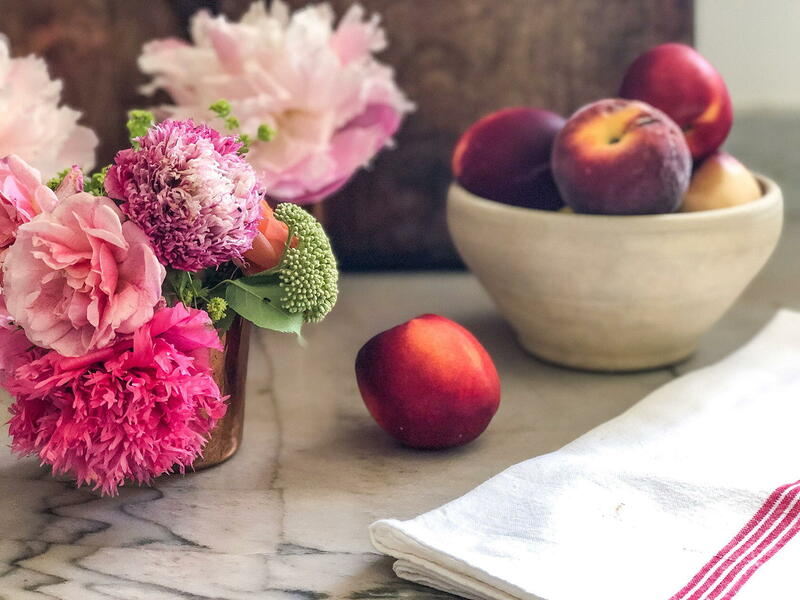 You can order a single box (one-time order) or sign up for a year and enjoy these beautiful quarterly surprises. Are you looking for a unique gift for a Francophile or a friend who enjoys lovely things? My Stylish French Box might be the perfect answer. Thank you, Pamela! That is what we thought too. 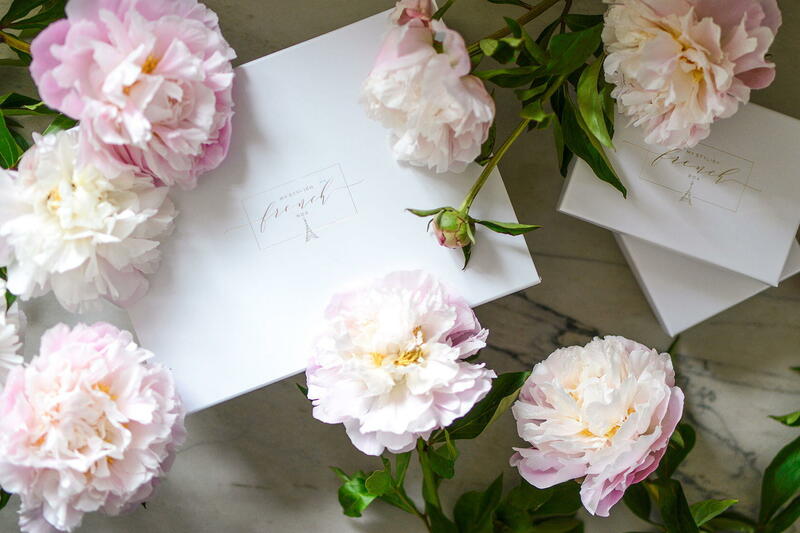 These curated packages by My Stylish French Box are really beautiful, they would be a pleasure to receive in the mail and would make wonderful gifts too.